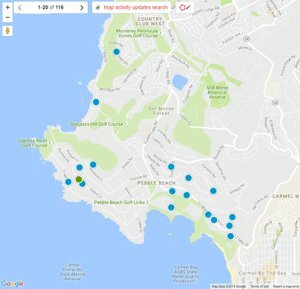 Search the Pebble Beach MLS including all Pebble Beach Homes, condos for sale, vacant land and multi family residental properties on one easy to use site. 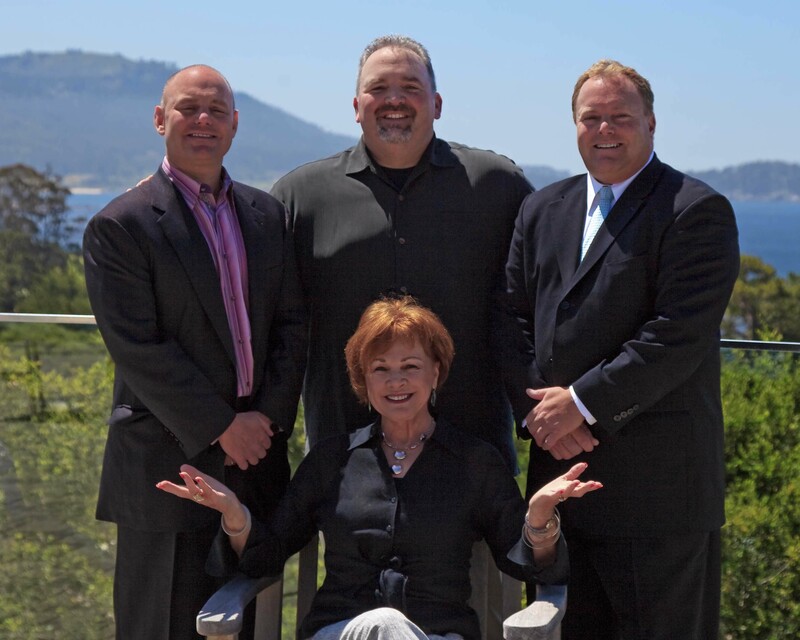 The latest 5 Pebble Beach properties posted to the MLS will be shown here daily. If you would like to receive emails of new homes as they hit the MLS, SIGN UP for a custom search!